Explore the NaӶi-inhabited planet of Pandora with the thrilling Movie Masters٠assortment. 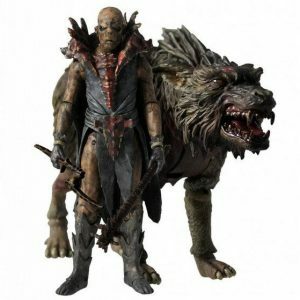 This Jake Sully figure has impressive details and comes with an exclusive, character-specific i-Tag to bring it to 3D life. Collect them all! 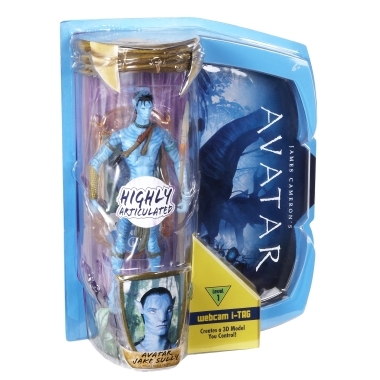 Avatar Jake Sully 6 inch delux action figure Movie Masters. Secure your limited edition item by ordering today.